Skidaway Institute Professor Peter G. Verity died unexpectedly at his home on Thursday, December 31. Verity was a Professor of Biological Oceanography at Skidaway Institute. He received his B.A. in 1975 from Dartmouth College, and his M.S. in 1979 and Ph.D. in 1984, both from the University of Rhode Island. He joined the faculty of Skidaway Institute in 1986. Verity was the author or co-author of more than 100 scientific articles and papers. He was a frequent speaker at professional conferences. His research interests include microzooplankton ecology, feeding interactions among plankton; gelatinous plankton, invasive jellyfish, the role of life cycles in ecosystem function; and the status and future of ocean ecosystems as they respond to increasing climate variability and human perturbations. 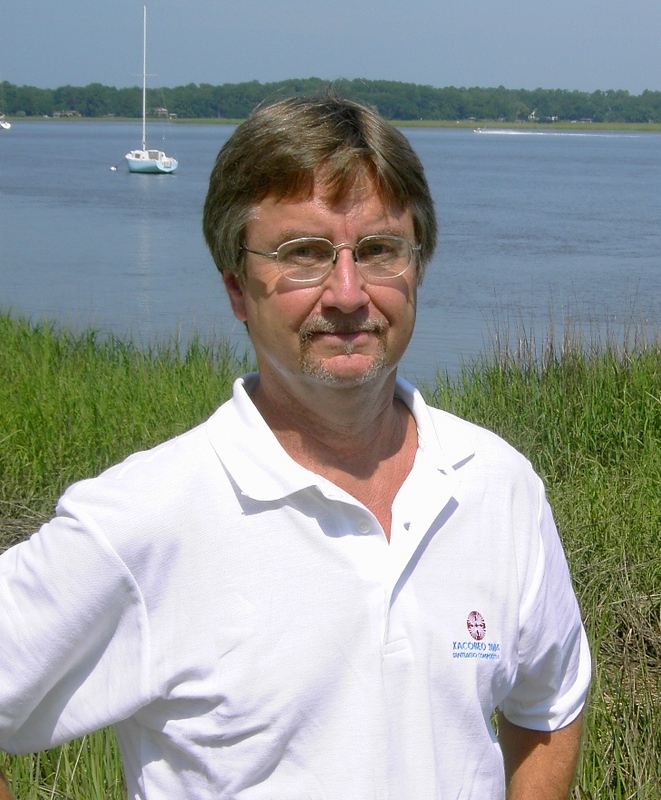 Verity was well known in the environmental community for his work on the impact of coastal land use and development upon the environmental quality and ecosystem health of Georgia estuaries. He was a frequent speaker to local civic and environmental groups. He was recently awarded the prestigious Nick Williams Award for Coastal Sustainability by the Center for a Sustainable Coast. Verity was also a dedicated and passionate teacher who believed that perhaps the most important contribution of his professional career would be the legacy of his teaching and outreach efforts. Verity served on the graduate faculties of Armstrong Atlantic State University, Savannah State University, University of Georgia, and Georgia Institute of Technology, where he taught, advised and mentored graduate and undergraduate students. Verity also served on numerous advisory groups and committees responsible for the development and implementation of science curriculum in the public school system and for the preparation of future teachers. Among his many responsibilities at the Skidaway Institute of Oceanography, Verity was the Institute’s Education Coordinator. As a person, Peter was uniquely gifted in his ability to inspire and motivate those around him to examine their priorities and to reach valuable realizations about what matters most. He was fun and funny, serious and superfluous, comforting and irritating. He was someone worth knowing and who impacted his family, friends, students, teachers, and colleagues profoundly. Peter Verity is survived by his loving wife of 21 years, Melanie Elizabeth Mirande, his step-mother, Martha Verity; one sister, Diane Verity, and four half-brothers, Mark Verity, Todd Verity, Bruce Verity and Craig Verity. He will also be missed by many cousins, nieces, nephews, friends, and colleagues. A memorial service will be held on Saturday, January 9, at 11 a.m.
To make a tax deductible donation in memory of Peter, send gifts to the Peter G. Verity Memorial Fund for Ocean and Environmental Research, Education and Scholarship. Make checks out to “Skidaway Marine Science Foundation” and indicate “Verity Fund” on the memo line. To view or leave comments for the family, visit this site.